Jan 27, 2012. 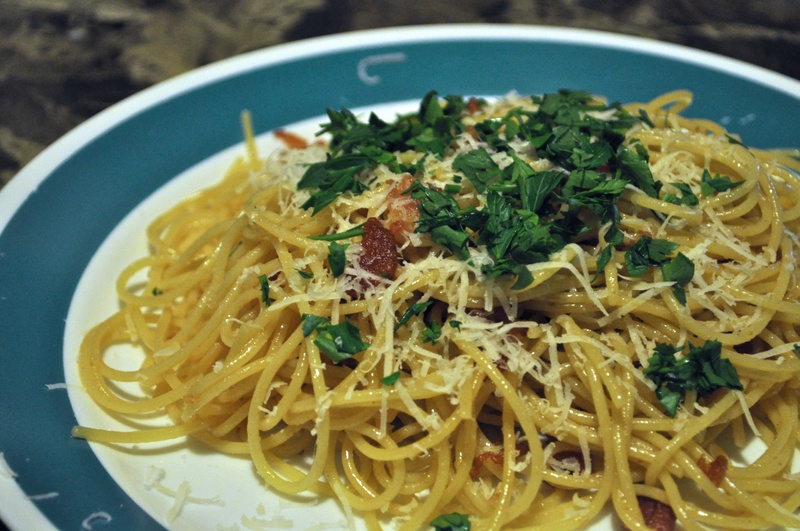 Spaghetti Carbonara. Be prepared to see this dish pop up in many forms throughout the year.